Oregon is one of the top states for wine production in the U.S. due to its exceptional climate conditions that allow wine grapes to thrive. 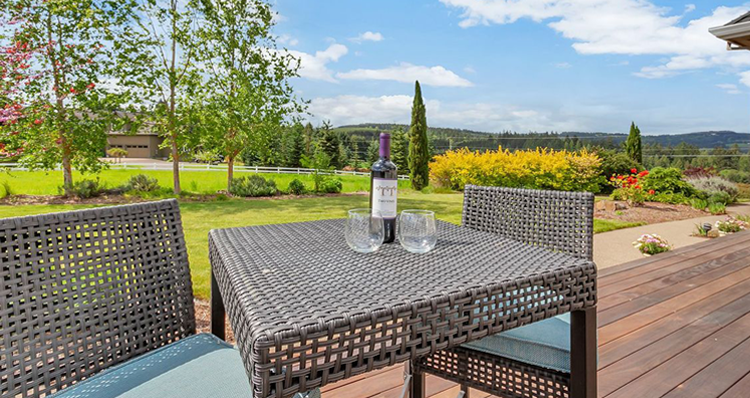 Home to over 500 wineries, the Willamette Valley hosts over two-thirds of the state’s wineries. The region has a cool, moist climate and is recognized across the globe for its Pinot noir. For wine lovers and collectors, living near this renowned wine region might be of the utmost importance. 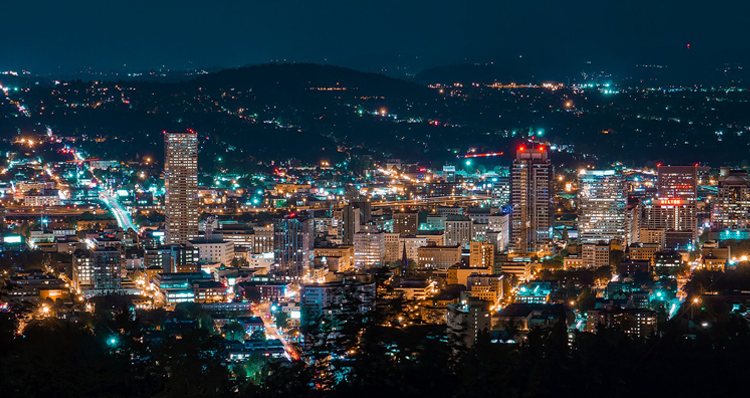 With a reasonable drive, residents living just southwest of Portland may access any of the many wineries dotting the Willamette Valley, from large-scale operations dating back to the early 1900s to small-batch family wineries producing less than 10,000 cases per year. 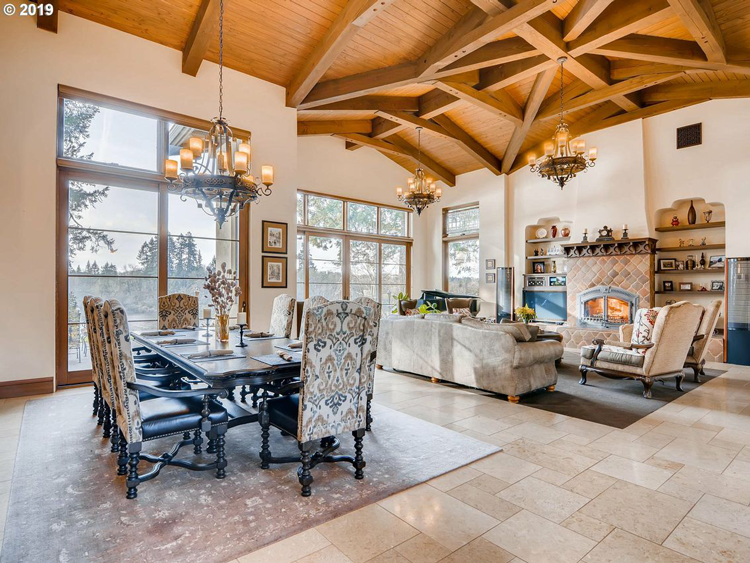 These homes for sale in Oregon have gorgeous interiors and amenities (sometimes including a wine cellar!) 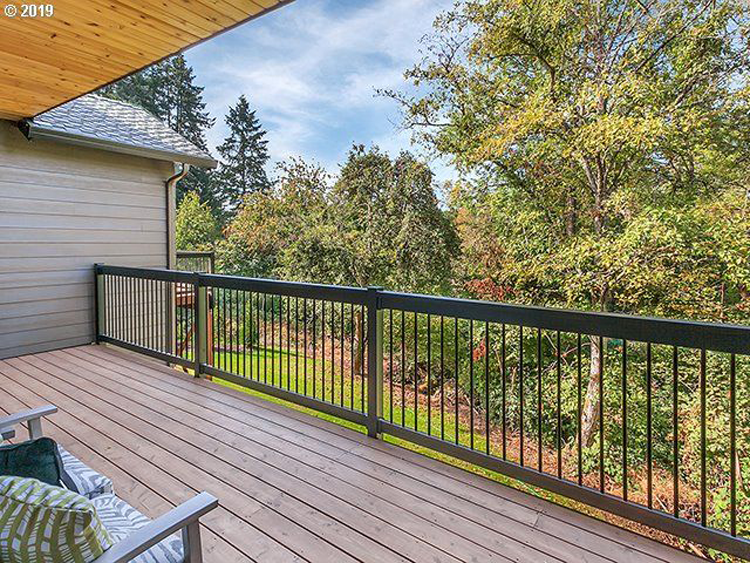 and enjoy a convenient proximity to the Willamette Valley. 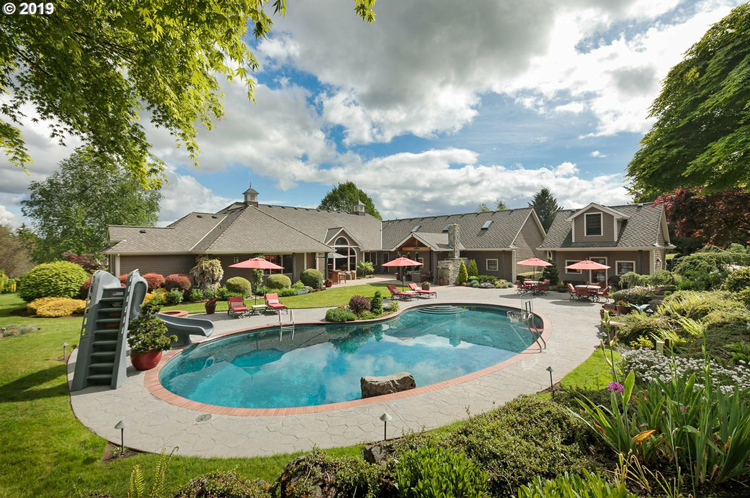 This exceptional gated estate in Wilsonville offers one-level living at its finest. 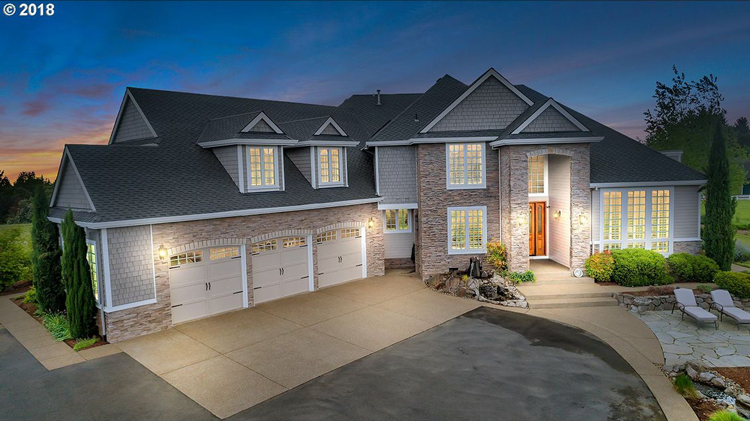 The property was custom built with the utmost quality, featuring light-filled rooms and upscale finishes. The 5,842-square-foot estate boasts pastoral views of the elaborately landscaped grounds, complete with a pool and spa, a covered pavilion and fireplace, a pond with a fountain, and much more. 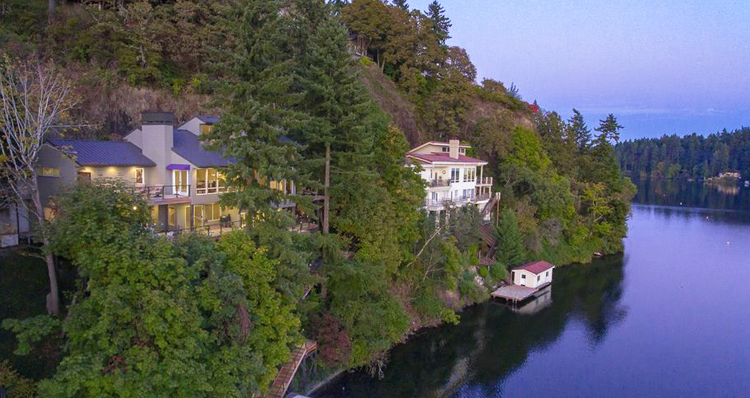 The home is perfectly positioned to access both nearby wineries and the activity of downtown Portland. 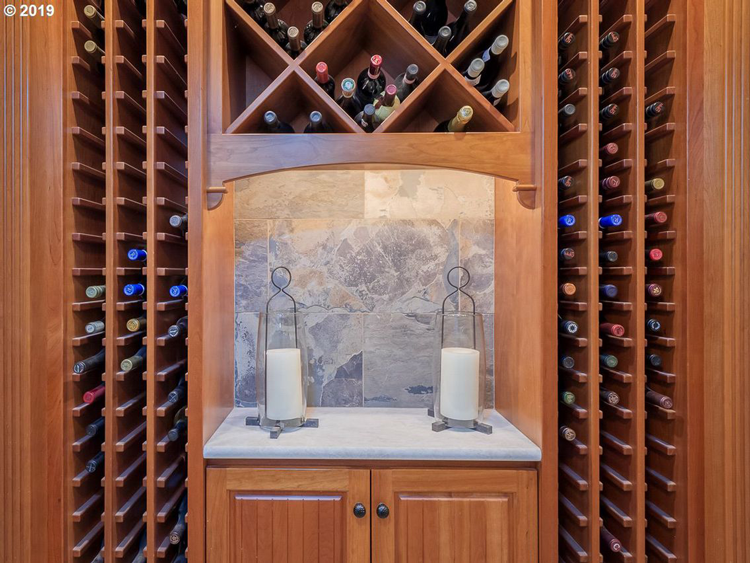 Plus, the home is equipped with plenty of wine storage for the collector! 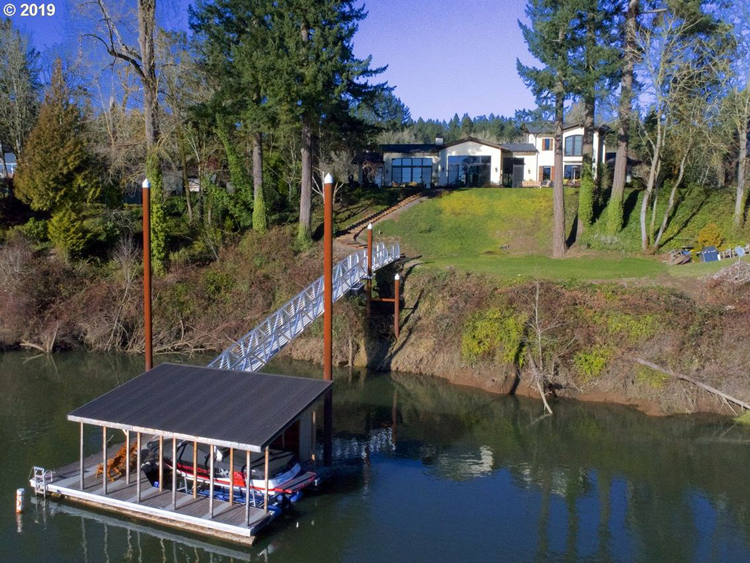 Resort elegance meets everyday life in this impressive estate nestled along the Willamette River in Newberg. 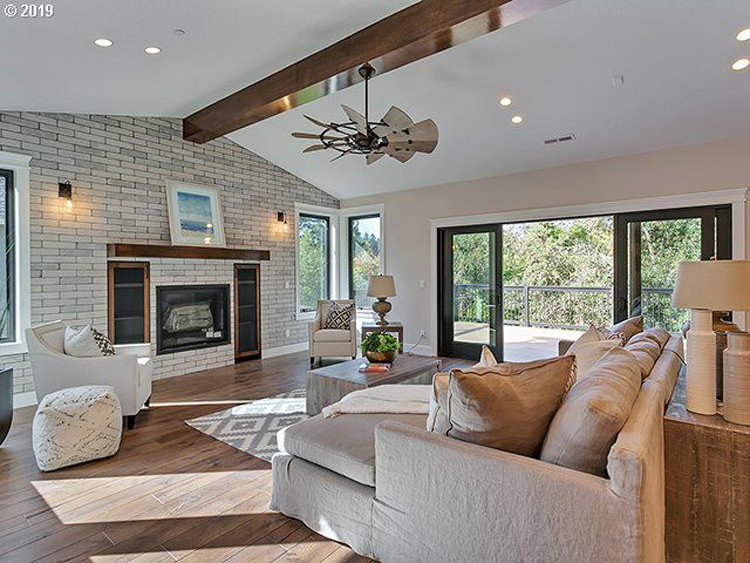 The home features exposed beam ceilings, expansive wood windows and hand troweled walls. 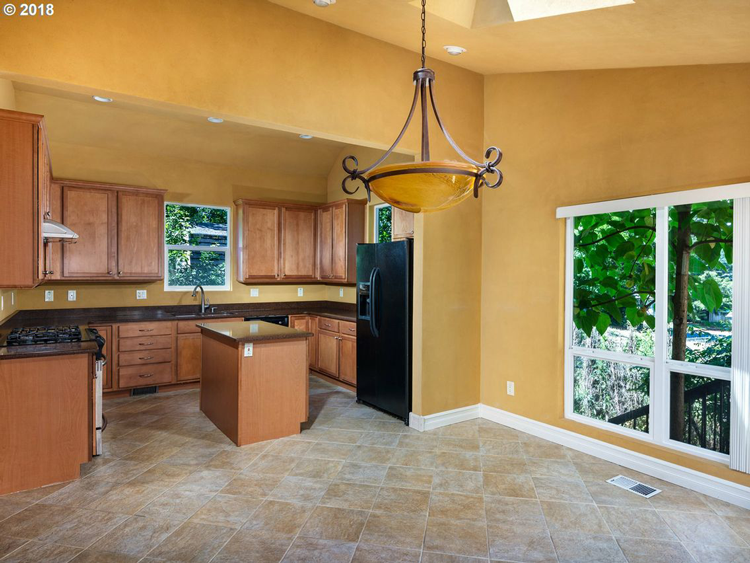 The gourmet kitchen is equipped with European-style cabinets, slab counters and an imported French range. 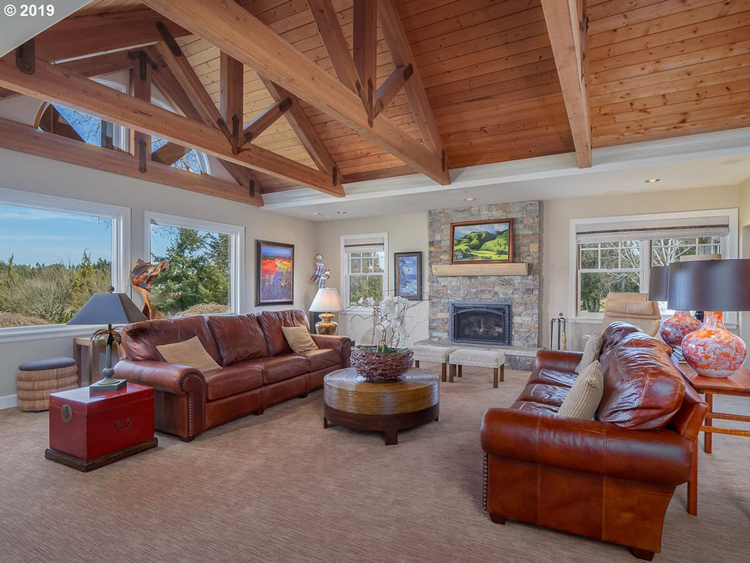 While the property is located near some of the finest wineries in the region, it almost feels like a winery itself, with its warm tones, elegant features and beautiful natural setting. 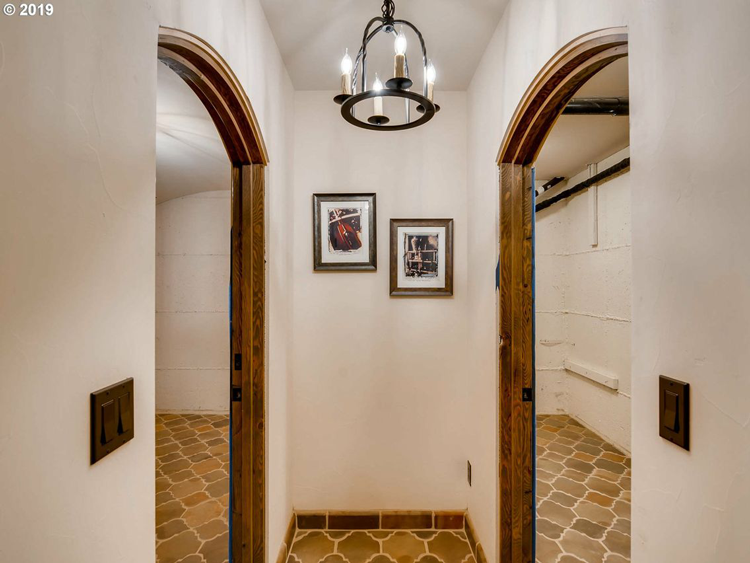 It also has a wine cellar with plenty of space for storage and display. 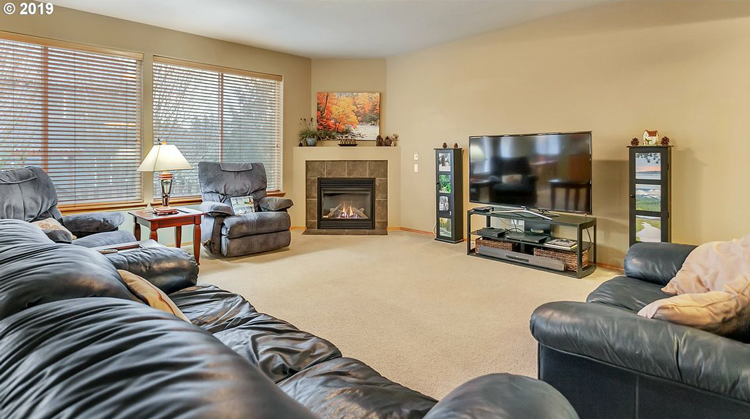 This relatively new home in Wilsonville features an expansive great room with vaulted ceilings, custom fixtures, hardwood floors, a gas fireplace and dual decks. 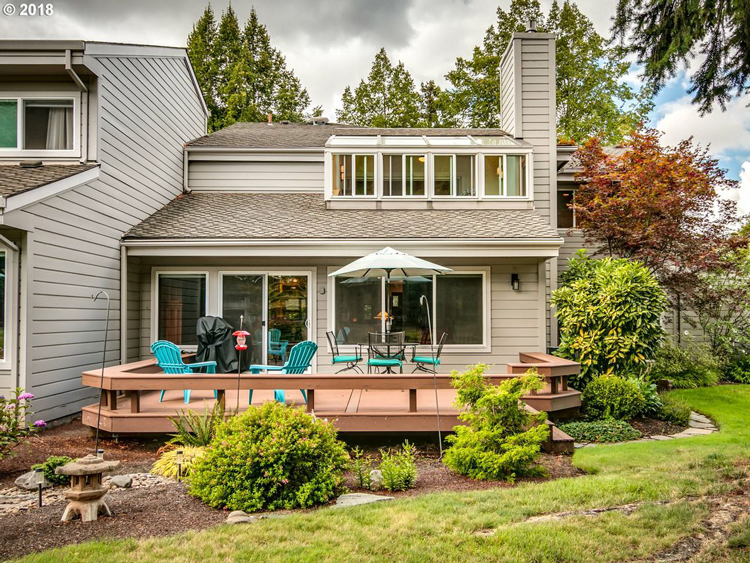 This contemporary property has plenty of space to entertain, either in the open and light-filled interior or out in the spacious backyard surrounded by lush greenery. 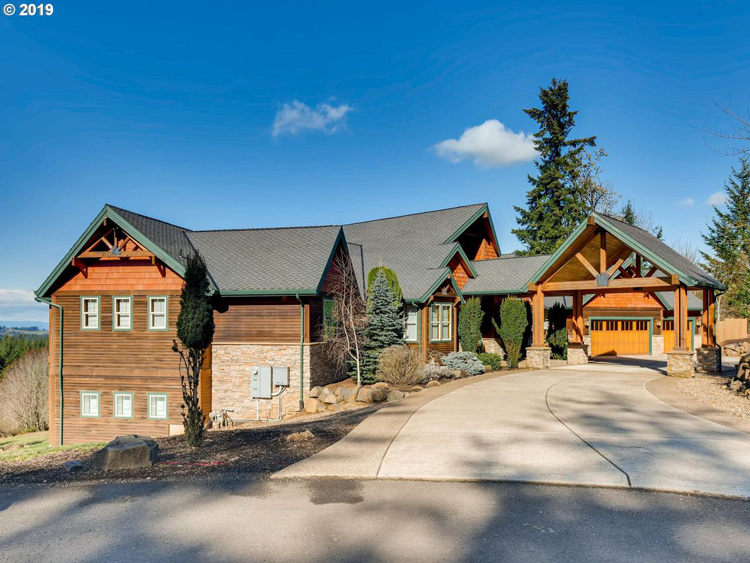 Willamette Valley wineries are only a short drive away from this stunning home in the Memorial Park neighborhood. 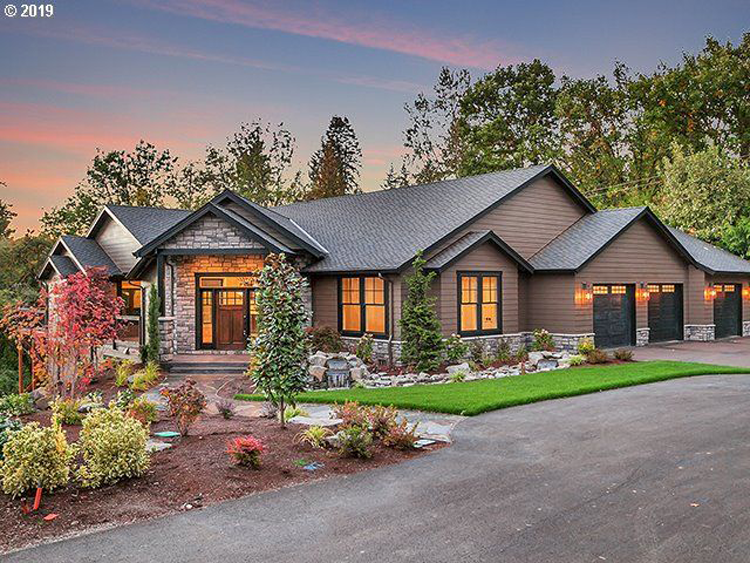 Take in spectacular views from this gorgeous Craftsman home situated in the gated Parrett Mountain Estates community in Sherwood. 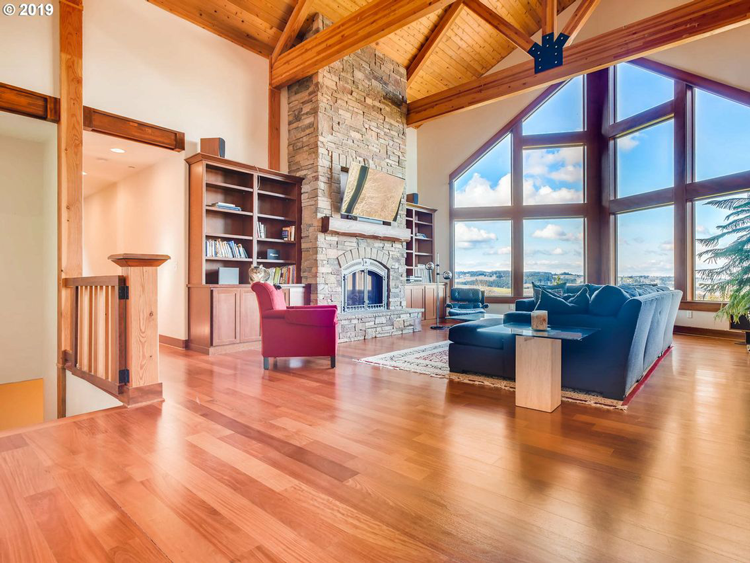 It features towering ceilings in the great room, a sprawling deck, a well-appointed kitchen with granite countertops, and much more. 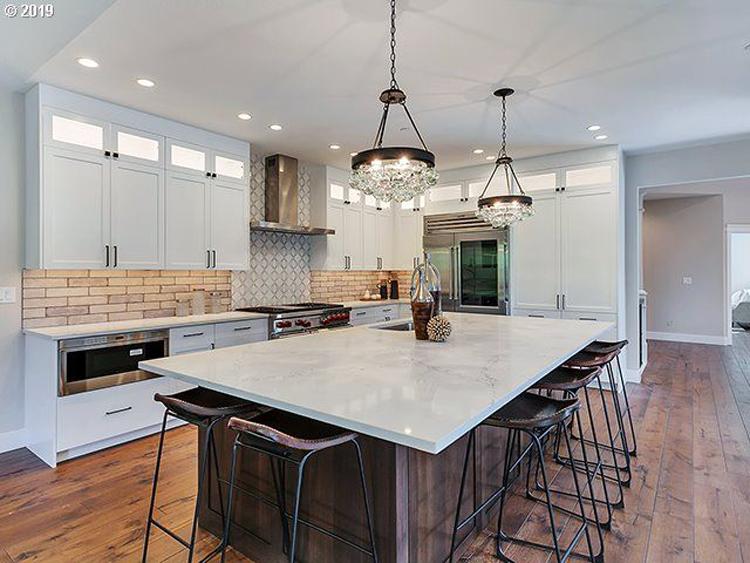 Enjoy both main-level and multi-generational living on the lower level, which features an additional family room, a home theater, a music room and a wine closet. Retreat to your own peaceful and private oasis at this home, while still enjoying access to nearby wineries just down the road. 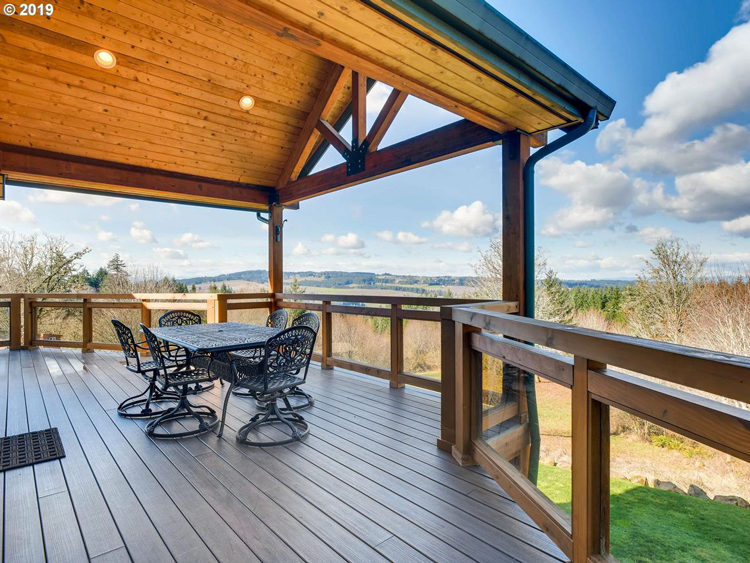 This beautiful custom estate in the spectacular Chehalem Mountain wine country offers privacy, luxury and endless mountain views. 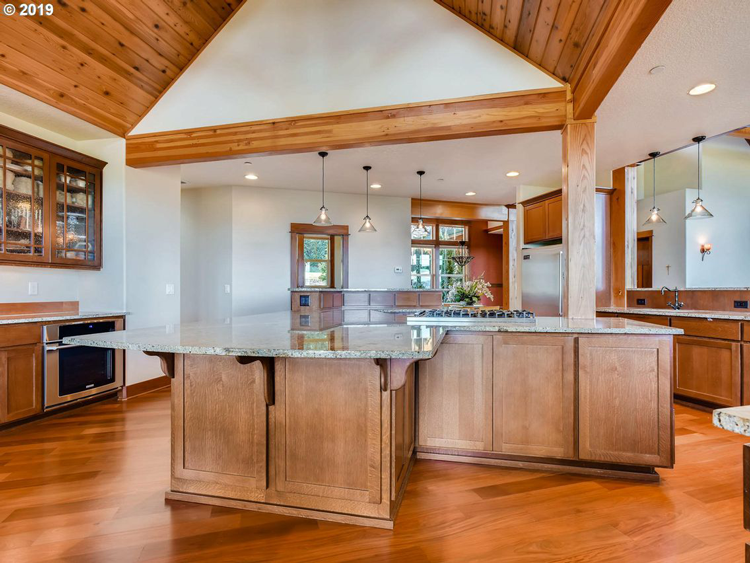 The well-appointed living spaces are adorned with exotic hardwoods and gorgeous finishes. 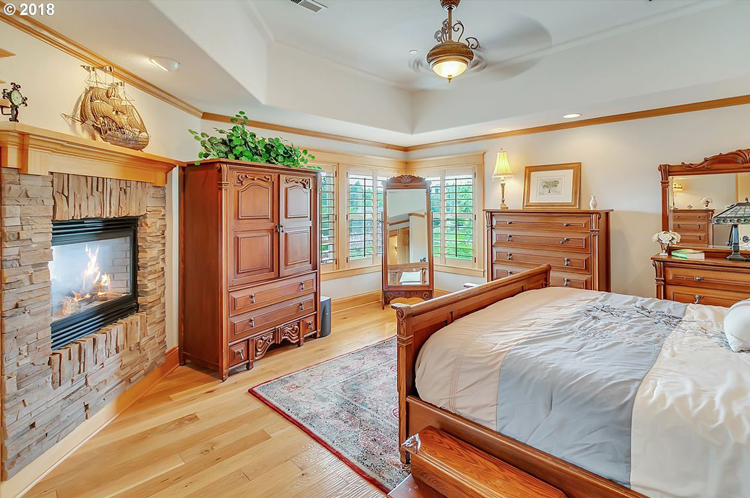 One of the more notable spaces is the master suite, which features a two-sided stone fireplace connecting the bedroom with the bathroom, and enhancing the luxurious and cozy space. 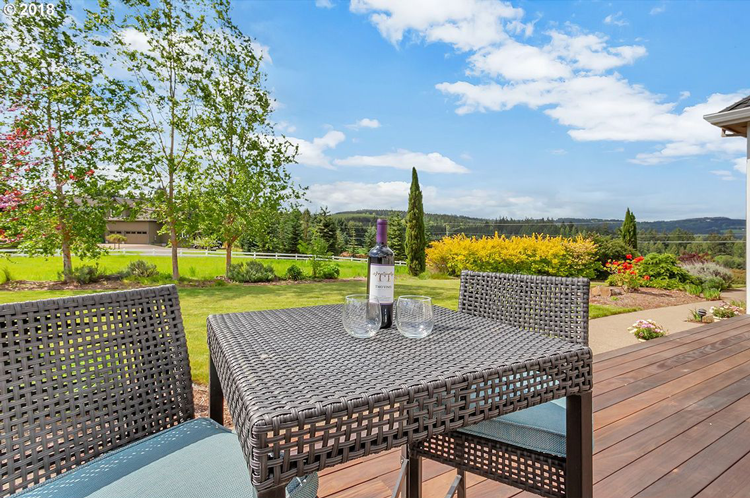 Relax on the backyard deck with a glass of wine and take in the stunning surrounding scenery, from the meticulously landscaped yard to the majestic hillside in the distance. 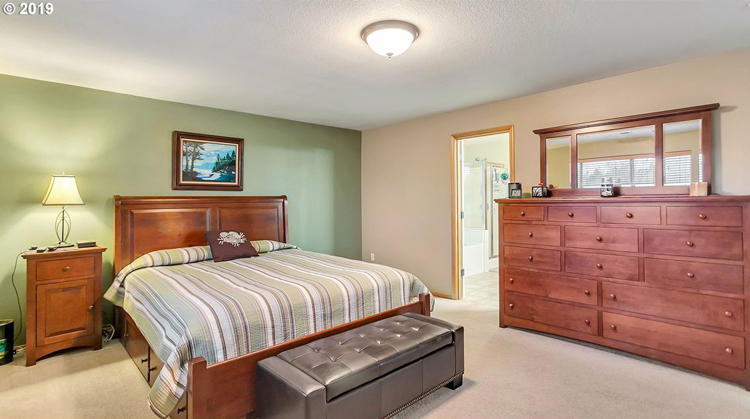 Situated along the Charbonneau Golf Club course, this pristine home features Brazilian tiger wood floors, two master suites, a spacious vaulted bonus room with storage and a built-in trundle bed, custom built-ins throughout, and much more. 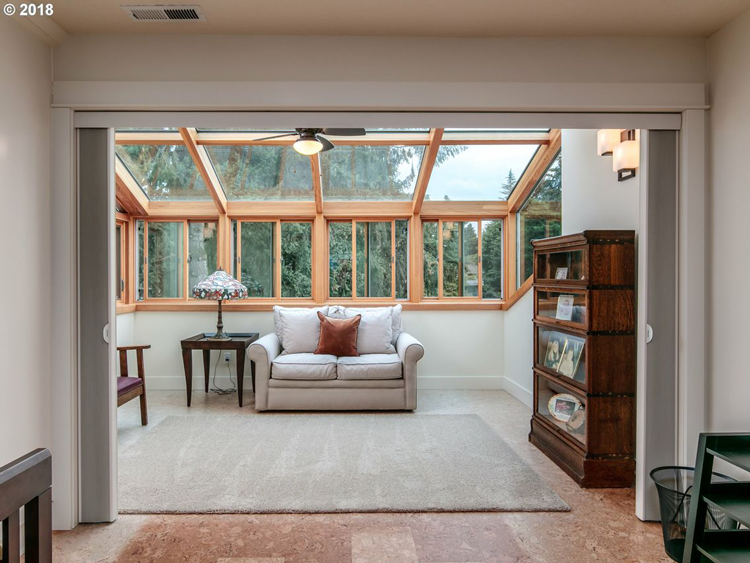 Take in lots of sunlight in the airy sunroom or out on the deck overlooking the golf course. 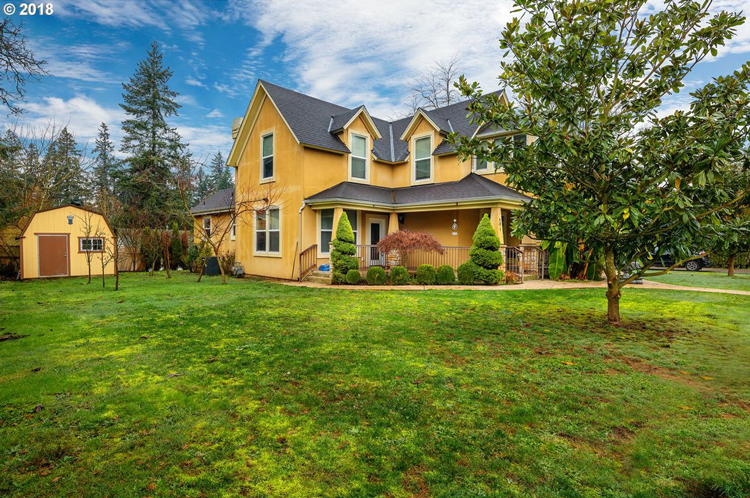 Wine lovers will love the location of this home in Wilsonville, boasting easy access to nearby wineries. 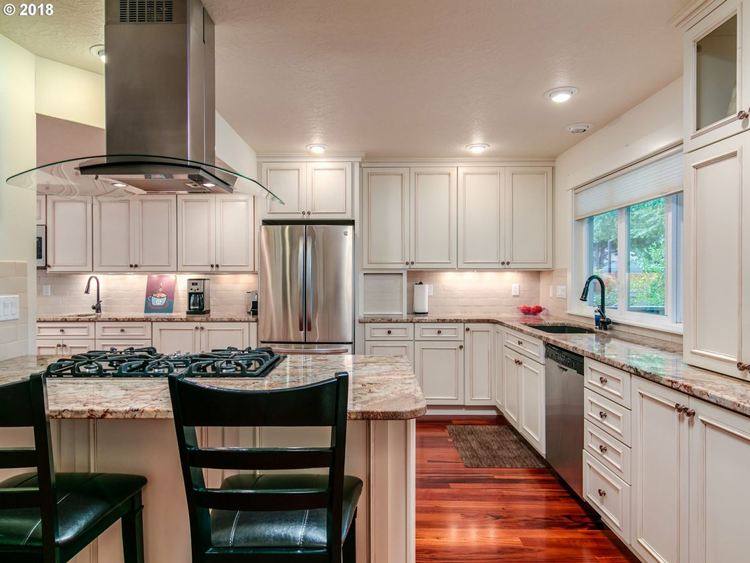 This open and spacious home is located in a wonderful neighborhood in Sherwood. 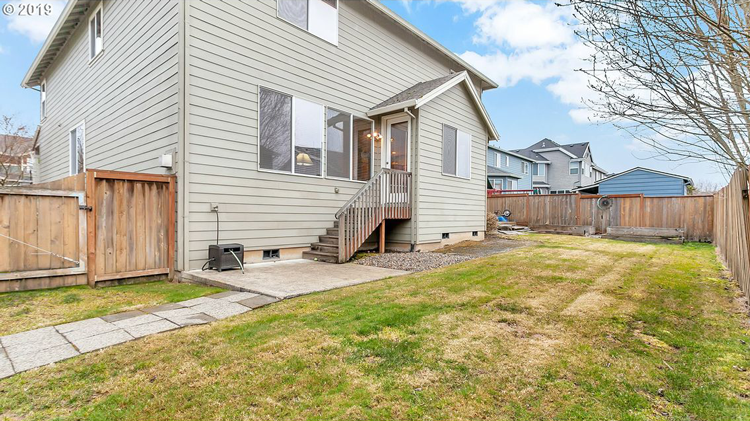 Enter through the charming front porch entrance to the welcoming foyer with hardwood floors and a fifth bedroom or home office just off the foyer. 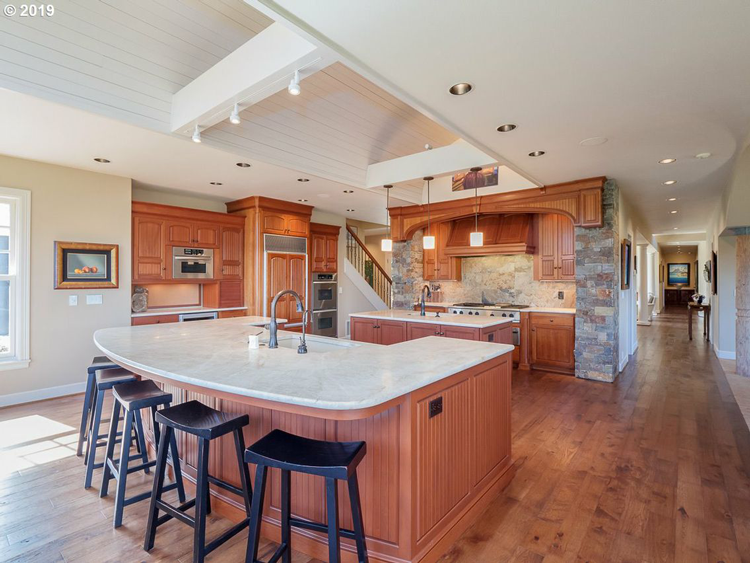 The large kitchen is equipped with an island, stainless steel appliances and a nook, and opens to a great room with a fireplace and a formal dining area. 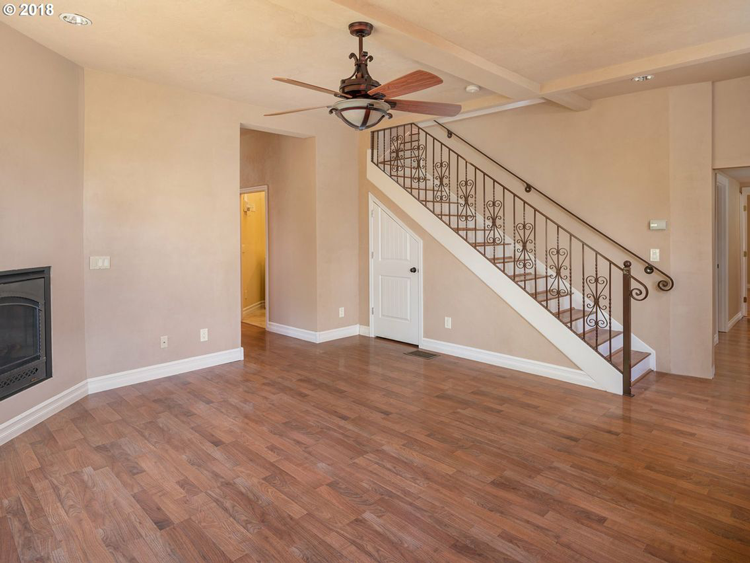 Upstairs, you’ll find four bedrooms, including the relaxing master suite, a huge bonus room and plenty of storage space. 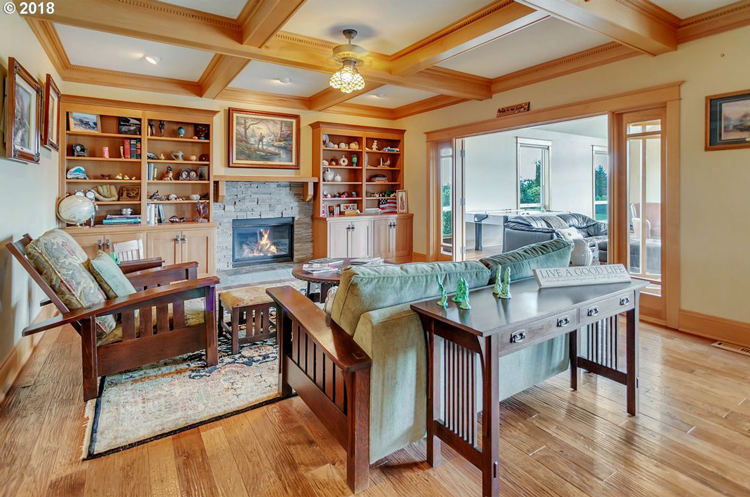 This classic 1904 home in Newberg has been completely remodeled. 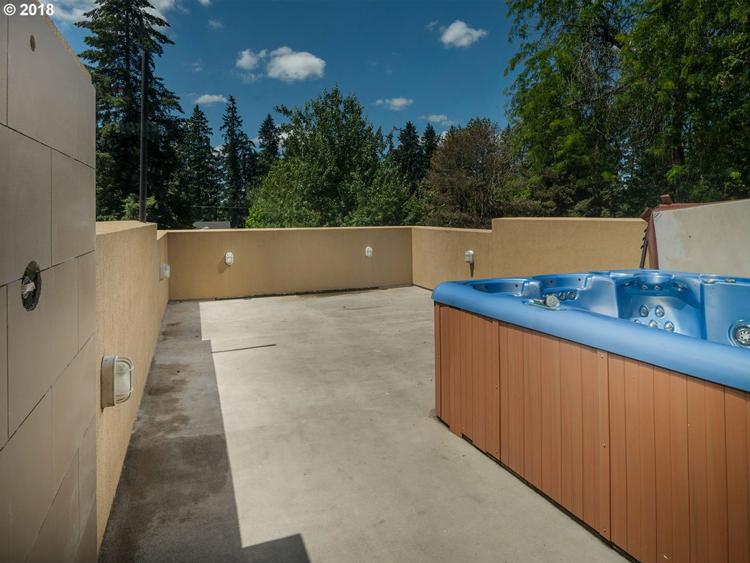 The spacious property has two kitchens, six bedrooms, three full bathrooms, and plenty of space to gather and entertain — including a peaceful upper deck with a hot tub, an outdoor tile shower and plenty of views. The home has been beautifully landscaped with magnolia and fruit trees, enhancing the property’s charm and natural beauty. 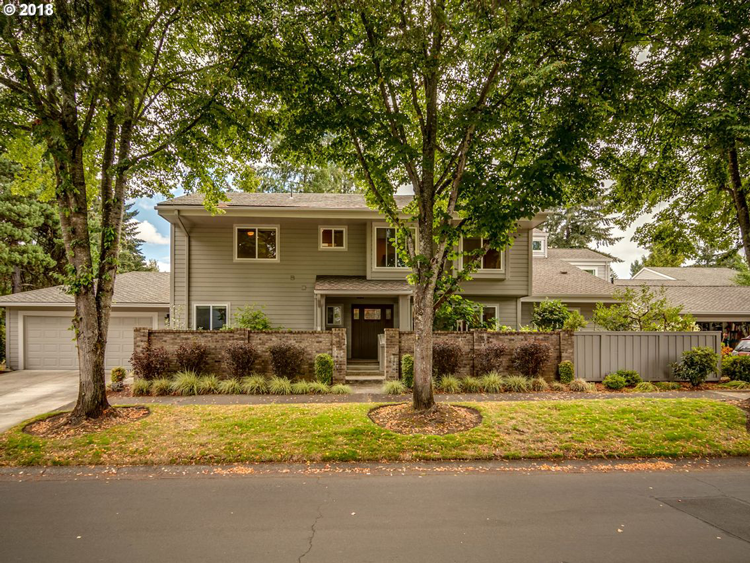 Residents may easily access George Fox University and downtown Newberg just a few steps away and wine country, which is just a short drive away. If you’re overwhelmed by the number of exceptional wineries in the region, we can help point you in the right direction. 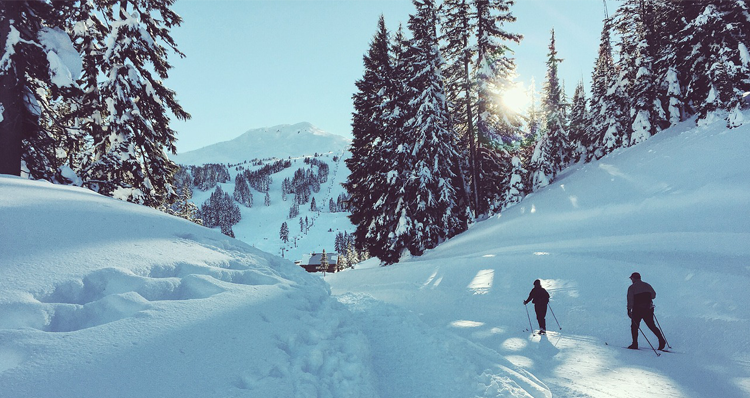 Check out a handful of must-visit wineries in Oregon and Southwest Washington. 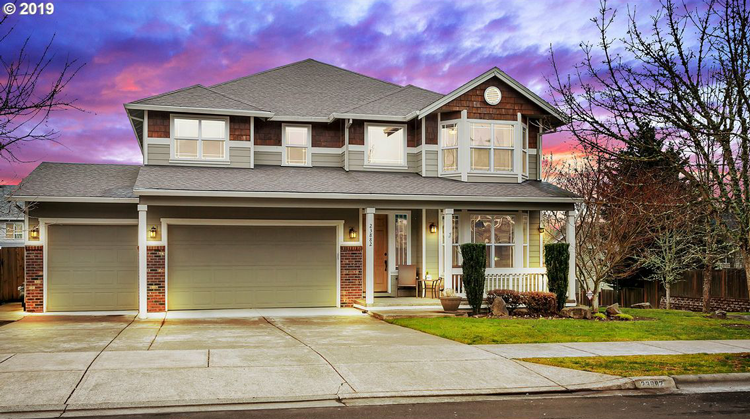 Still Looking for Your Dream Home in Oregon? Create an account with Hasson Company to receive up-to-date property alerts for homes you are interested in — at any price range. And feel free to contact us if you need further assistance with your home search!